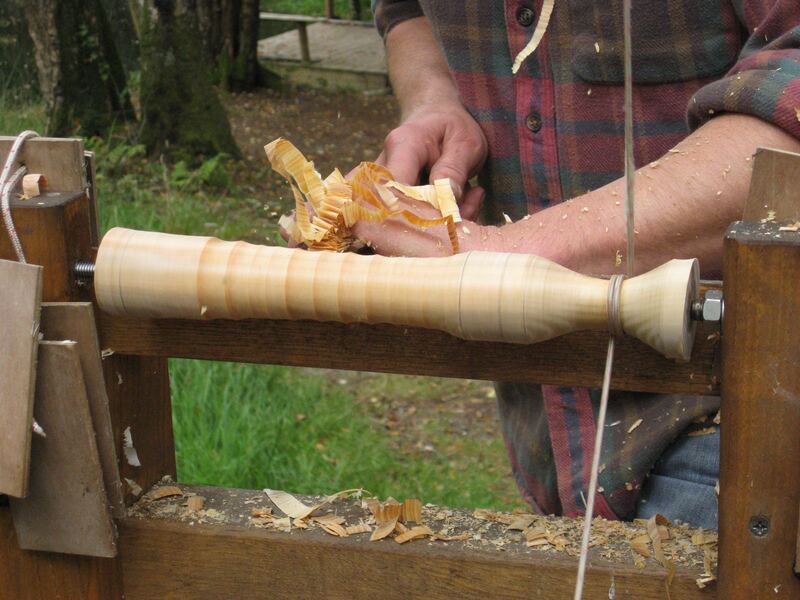 The origin of the pole lathe can be dated back to the early Vikings. An ingenious piece of equipment that works on a foot operated treadle to turn a piece of wood that is fashioned using a degree of skill with special pole lathe tools. The resulting pieces would then usually be used to create parts for chairs or tables. You may create a rounders bat or a ‘priest’ (for knocking out fish!). For those who are ambitious and energetic - it is possible you could produce a baseball bat. 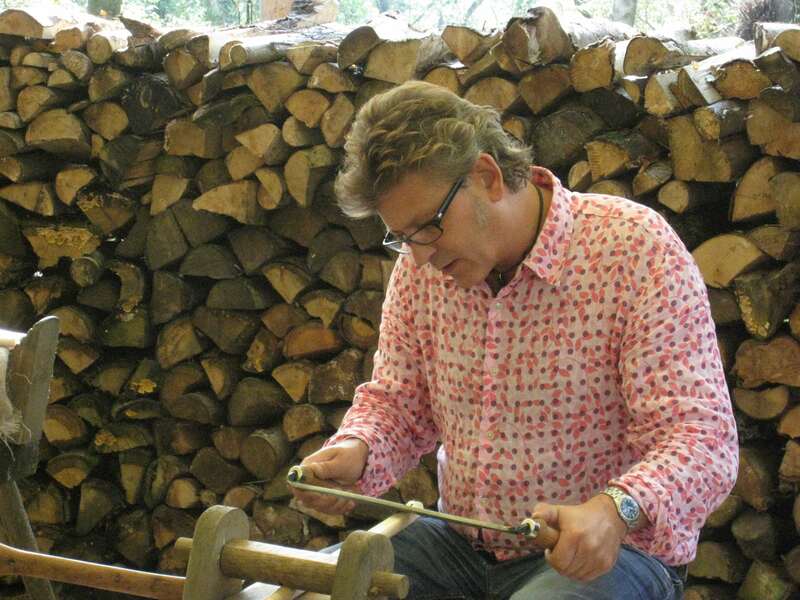 This course is run by Charles Hooper, an experienced green woodworker.